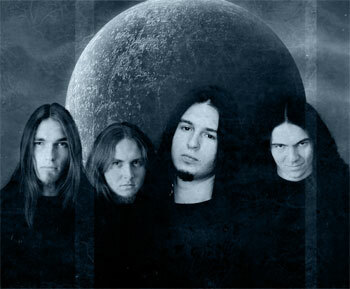 The name of the band has been adapted from JRR Tolkien's works and means "cracks of doom", the only place where the One Ring could be destroyed. The band recorded its first 6 track demo, "Through the Mountains of Mordor," in 1999. The music on this demo was very raw and simple. Due to the poor sound quality, the demo has never been released.